Born in Darwin and raised in Adelaide, South Australia, the epic waves of West Beach kick started my love for the salt water. 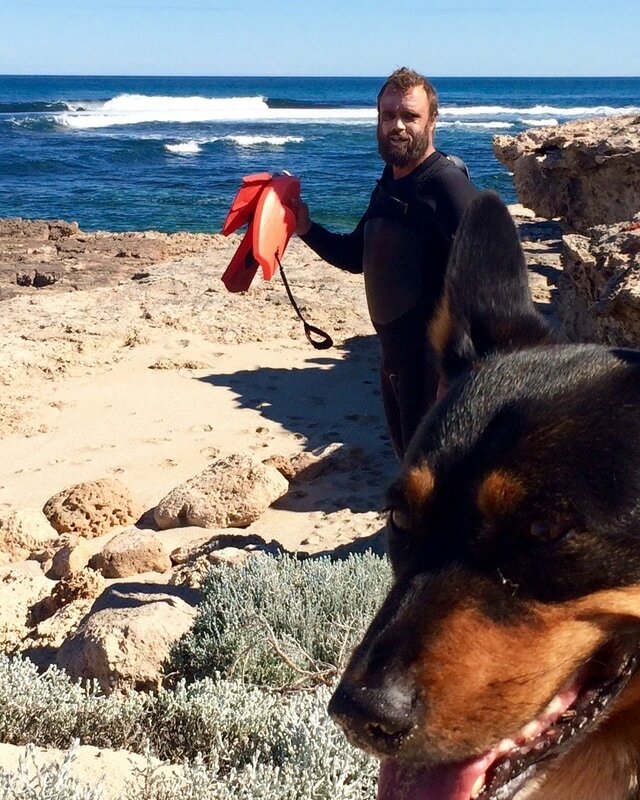 Raising a family in Elliston on the Eyre Peninsula of South Australia, I am striving to get more time in the art studio (a.k.a. the shed) and shape more F1 Surfboards.